The positive response I’ve gotten to the new format of The Globetrotting Teacher weekly newsletter has been fantastic! (If you’re not getting the weekly newsletter delivered to your inbox, sign up in the sidebar or at the bottom of this post!) I’ve enjoyed hearing from some of you about your 2016 travel plans and fielding your miles and points questions, including a question I was recently emailed. Unfortunately, airline miles cannot be transferred from one airline to another. For example, your Air Canada miles cannot be transferred to your United MileAge Plus frequent Flyer account. However, all hope is not lost! Airline alliances and airline partnerships allow the miles from one airline to be used to book flights on another airline. The airlines must be in the same alliance or have a partnership in order for you to take advantage of this. In the above example, Air Canada and United are both part of the Star Alliance so miles in one program can be used to book flights on the other airline. However, British Airways is a member of the OneWorld Alliance and its Avios cannot be used to book flights on United, a Star Alliance member. 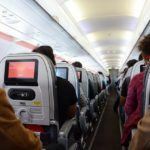 To make the most of your airline miles and travel hack like a pro, knowing and understanding airline alliances is key. There are 3 major alliances, Star Alliance, OneWorld, and SkyTeam. 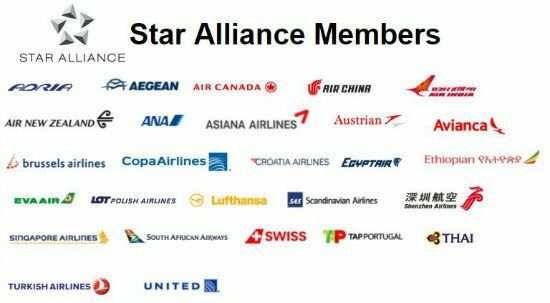 The Star Alliance is the largest airline alliance and has domestic airline United as one of its members. 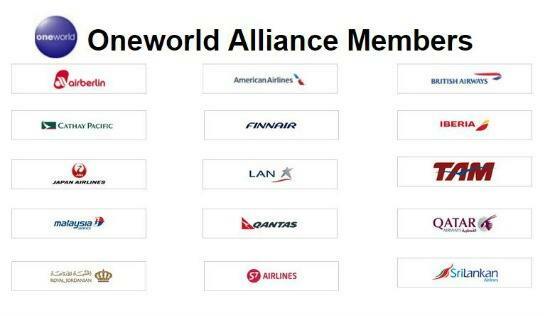 American Airlines is in the OneWorld Alliance, as are British Airways, Cathay Pacific, and Qantas. 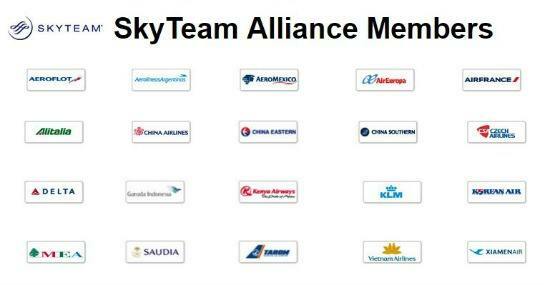 SkyTeam is the smallest alliance, with notables like Delta and KLM/Air France. 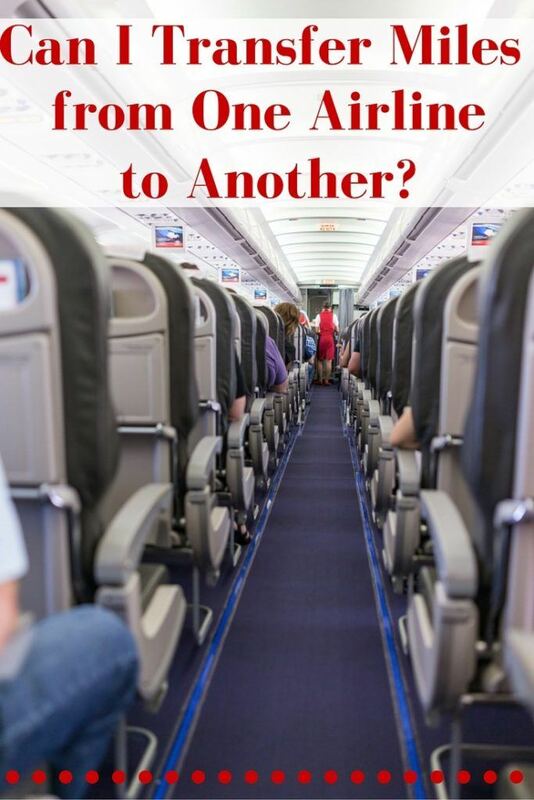 Not only can you use your frequent flyer miles from one airline to book with a fellow alliance member, you can have your paid flights flown with one carrier credited to your account with another airline as long as they’re within same airline alliance. For example, if you fly Air France/KLM, you can have the miles earned credited to your Delta SkyMiles account because Delta and Air France/KLM are both SkyTeam Alliance members. The search engines on particular airlines’ websites often show their own flights, along with flights operated by partners. On United’s website, it’s possible to see flights listed that are actually flown by partners like Swiss or Thai Airways. American Airlines shows award space for alliance members like British Airways, Iberia, and Qantas. 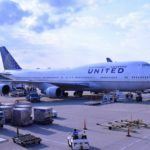 When booking my flights to Patagonia and Thailand, I used United miles to book my unbelievable award ticket but flew Thai Airways for a couple of the flight segments. Our upcoming trip to Prague, Vienna, and Budapest was booked using American Airlines miles, yet we’re flying on partner airlines Finnair and Air Berlin. Just remember, the amount of miles needed to book an award flight is determined by whichever airline miles you’re using, not the alliance member or partner airline you happen to by flying on. For the above European flights, the number of miles for our award tickets to Prague was determined by checking the American Airlines award chart. Things can get a bit trickier because some airlines have non-alliance partnerships. 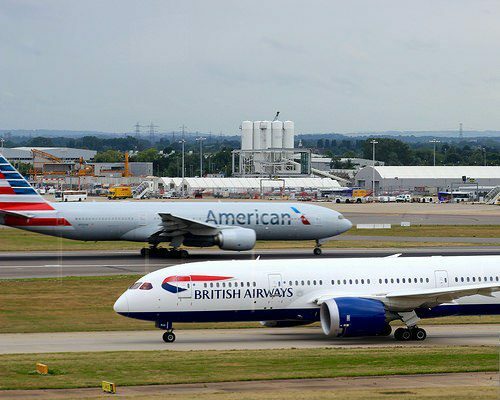 British Airways and Aer Lingus are partners, although not members of the same alliance. Without getting overly complicated, your British Airways Avios can be used to fly on Aer Lingus because of this partnership. 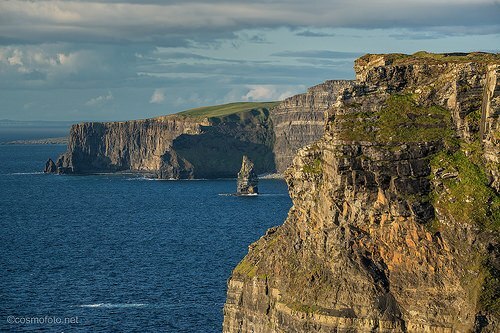 A win-win for folks wanting to visit Ireland! You’re probably wondering how it’s possible to remember which airline is in which alliance and which airlines are partners with one another. It’s certainly A LOT of information and I definitely don’t have it all memorized. You don’t need to know it by heart either. All you need is a basic understanding of airline alliances and partnerships. Then, do your homework while travel planning and researching flights to help you use the alliances and partnerships to your advantage! The last thing to consider are the options available with flexible, transferable points earned on travel rewards credit cards, like the Chase Sapphire Preferred. 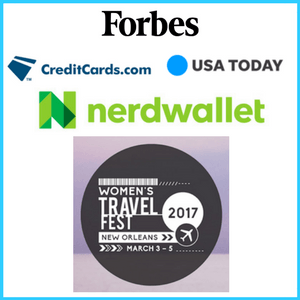 Chase Ultimate Rewards, American Express Membership Rewards, Citi ThankYou Points, and the Starwood Preferred Guest Program all have airline transfer partners that can be used to book flights on a wide range of airlines around the globe. 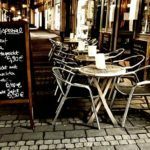 Transfer American Express Membership Rewards to AirFrance/KLM to take advantage of Flying Blue award discounts to Europe! 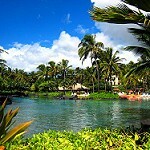 How about transferring Chase Ultimate Rewards to Singapore Airlines to in Business Class to Hawaii? Transfer your Starwood Points to Alaska Airlines to book long-haul luxury awards on Emirates! Whichever way you choose to use your transferable credit card points, be certain before transferring them because they can’t be transferred back. I never transfer more points than I need, either. The points are more useful in my credit card account because I can transfer them to different airlines. They’re also safe from airline devaluations. 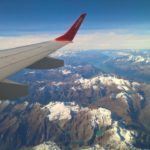 Even though you can’t transfer miles from one airline to another, there are still many ways to get the most out of your airline miles! How have you used Airline Alliances and partnerships to your advantage? 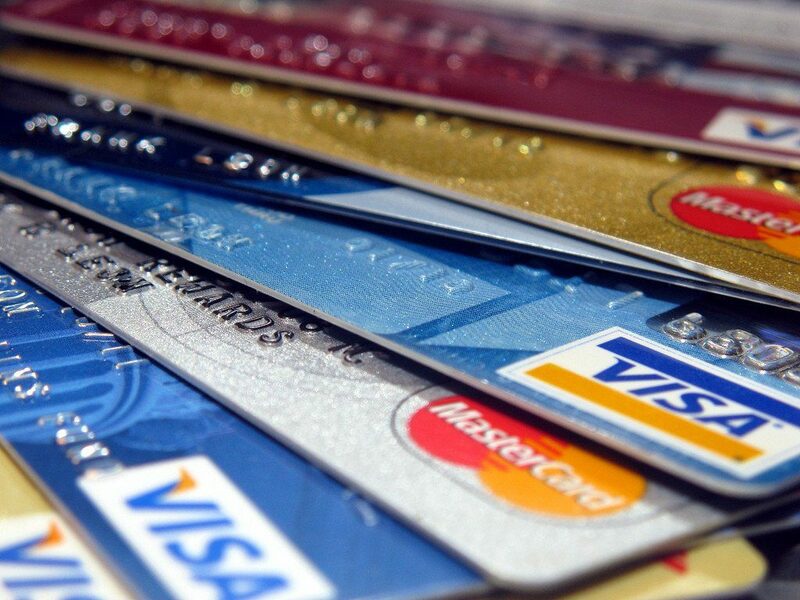 Which flexible, transferable travel rewards credit card do you use to earn points? This was really informative! I need to learn more about airline miles and earning points! It seems like such a great way to save money for frequent travelers! My boyfriend lives in Europe, while I’m in the U.S., so we do lots of flying! Thanks! Since you’re in the U.S., Kaylene, you have access to a lot of travel rewards options. Look into credit cards like the Chase Sapphire Preferred and make use of dining programs and shopping portals to earn miles and points for everyday purchase! Great information, thanks for sharing. I love taking advantage of being part of the One World Alliance – we’re here in Australia so rack up Qantas points mainly, and it’s really lovely that we can use our points for so many other affiliated airlines. Looks like the Sky Alliance has quite a few more members though so I’m thinking it might be worth seeing if I can sign up for a few different mile accoutns and expanding my reach. Great information. I have signed up for a few airlines. I was thinking of going the credit card route though. This is a great resource and perfect timing, as I soon will be booking flights for my family and me to Europe this summer. I’m not necessarily looking to book using miles but it will be good to know with which alliance I will be earning miles when we book. I need to get the kids signed up for miles, too, so they can earn their own! Excellent, Francesca! So smart to get the kiddos earning miles too! Every little bit helps! Thanks for reading! HI Jackie, can you help with a question I have please? I have a SkyTeam membership with China Airlines and I also have a frequent flyer membership with China Eastern. I am at Gold membership with China Eastern Airlines. Can I apply my China Eastern miles towards a free ticket or ticket upgrade with China Airlines. ?